There are 12 cat videos tagged with christmas. Sometimes you just have to pig out… or cat out… or dog out when at holiday dinners. 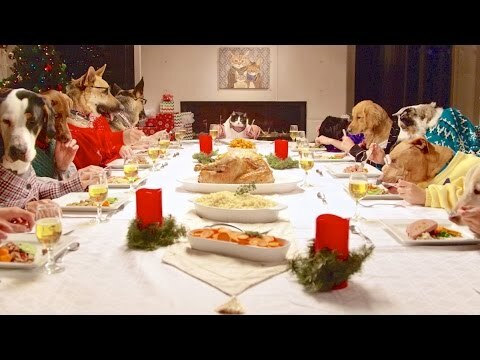 The holiday dinner spoof features every single stereotype imaginable in pet form. Safe to say, their meal has just as much drama going on: a mistletoe spat, drunk uncle, silverware thief, and so much more. The wine-fueled event is matched with some very luxurious pet food, but not all of the pets have table manners. Despite all that, the Freshpet pets are looking fresh. Lil Bub is one cat who knows how to enjoy the holiday right; staying inside by the fire where it’s nice and warm is never a bad choice. Grab a mug of your preferred beverage and join Bub next to the fireplace for an hour. 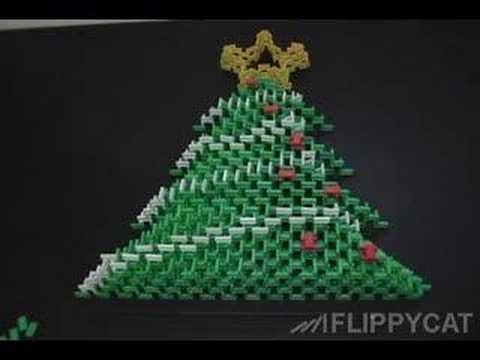 Flippy the cat shows us how to celebrate the holidays in style with a classic pass time—dominoes. 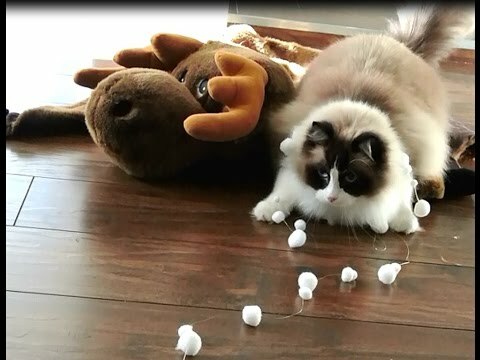 After his human friend painstakingly arranged a gorgeous assortment of dominoes, Flippy goes in for the kill. We then get to enjoy the best part of everyone’s favorite children’s toy, watching it all fall down into a pile plastic rubble. 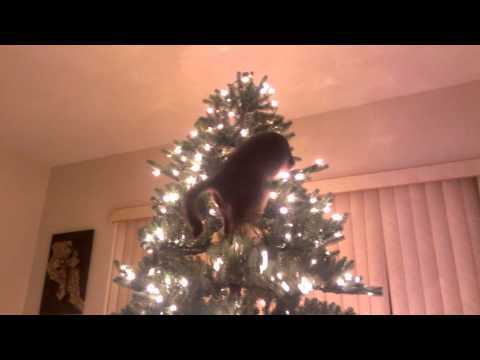 Welcome to the Cat’s Guide to Christmas. Here we join our friends Cole and Marmalade helping their human companions get ready for the holidays. 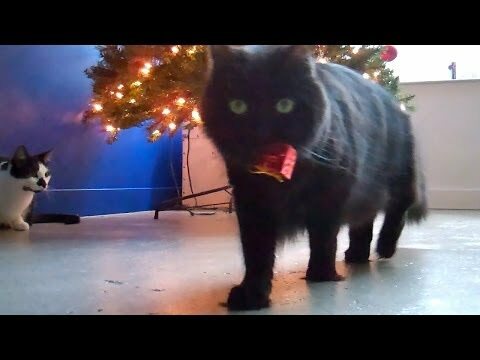 This fuzzy duo takes turns wrappings presents, decorating the Christmas tree with lights and ornaments, and then… wreaking a bit of seasonal feline havoc (as cats tend to do.) It looks like these cats are having a great holiday!